Sign up and Save 10% on AutoShip to have Telemorx® delivered conveniently to your door every and get Free Shipping. Just select the recurring order option you'd like and we'll do the rest so you never run out! 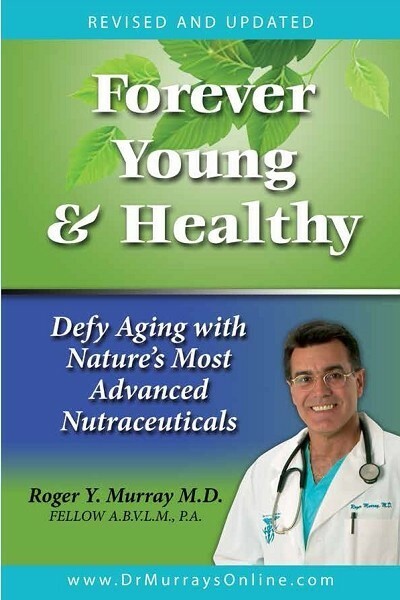 Feel younger and healthier today! 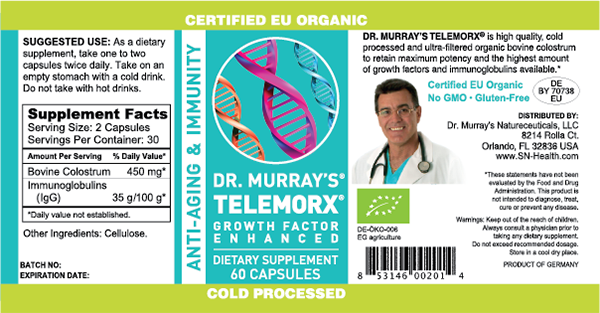 I worked directly with an international lab to create Telemorx®, a product I have designed to be an enhanced anti-aging product. Telemorx® is cold processed and ultra-filtrated organic Bovine Colostrum (BC). As you know, Colostrum is the first 48 hours of feeding, that a cow gives to her newborn calves. It is a clear liquid and is of the highest quality Colostrum on the market today. It is made by a patented refrigerated process and is neither pasteurized, nor spray-dried and therefore retains the highest bio-availability. See patented process - click here. Telemorx® is different from other nutritional supplements because it is only taken from organic cows.